Among its new customer wins is Glasgow-based Keane Premier Healthcare which runs three care homes in the city. 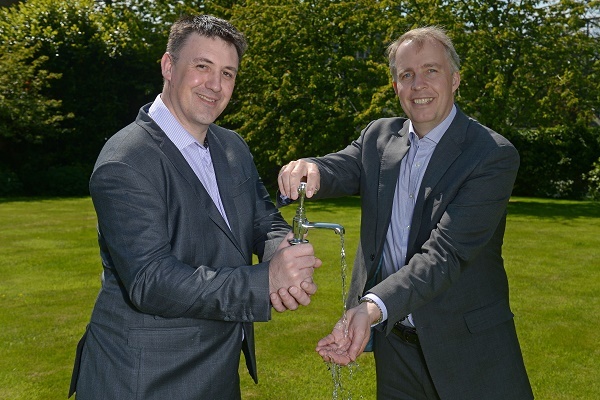 Brightwater will initially provide services at two of its sites in Cambuslang and Rutherglen. Other recent contract wins include national carpark operators Q-park; the Scottish SPCA; Kangaroo Self-Storage and Dublin-based Ogalas Ltd, servicing its Home Store + More retail sites in Scotland.